Amdocs will be the integrator for telecommunications companies and cloud developers who want to use AT&T’s ECOMP platform to build their own software-centric network services. AT&T created and developed ECOMP and recently committed to releasing that code into open source. Amdocs will help companies deploy that open source software into their own networks. ECOMP is a vital tool for service providers struggling to meet today’s network demands while preparing for an even greater load in the next few years from applications like virtual reality and augmented reality, 4K video and the Internet of Things. ECOMP is a comprehensive software suite spanning the entire NFV service life cycle. 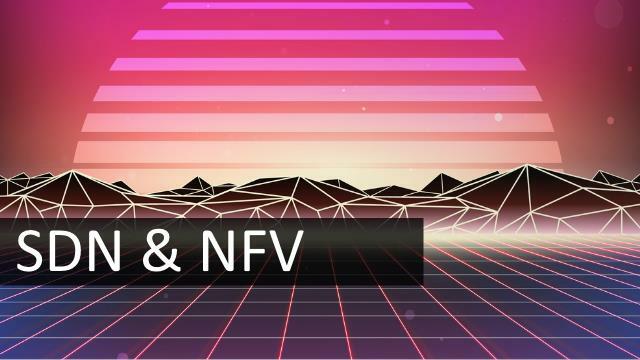 This will enable shorter service introduction times, improved operational efficiencies and agile data-driven service management of NFV and software defined network (SDN) functions and services. The offering will target capabilities like the creation of a single view of physical and virtual resources and services, rapid service design, master service orchestration and automated configuration and management. AT&T has already implemented ECOMP in its software-based network, while Amdocs will help market the platform globally. AT&T and Amdocs will continue to enhance the platform through standardization and contributions to the open source community.